Kitten's Purring | Stories for a cozy lap, by Teresa Gaskins. Stories for a cozy lap, by Teresa Gaskins. And when I say my books, I mean MY books. Not the books that I own (which would take a long time to list) but my published books. Here is where you’ll find all the information you need to buy my books! Haunted by dreams. On a quest for answers. Christopher Fredrico liked the quiet life of a scholar-in-training. Plenty of spare time to spend with his friends. But the night Crown Prince Tyler came to dinner, everything changed. 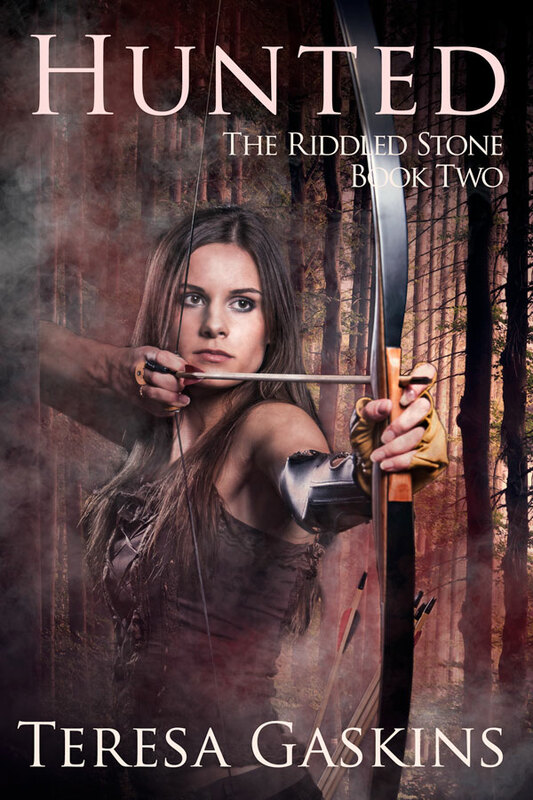 If you enjoy quest stories, check out Banished — the first episode in The Riddled Stone, a four-book serial fantasy adventure by homeschooled teen author Teresa Gaskins. Click Here for a Free Online Preview. Click Here to Start Reading Free on My Blog. Banished is a captivating fantasy story with a well-thought-out plot that would be a credit to any writer. But it is especially remarkable coming from a thirteen-year-old student who has been homeschooled all her life. However, be forewarned. When you reach the final page and find the words, “Not the End…,” you will cry, “Oh! No!” The story does not resolve itself at the end and then pick up in a sequel. Rather, the plot is left hanging at the end and will continue in another book. I for one feel as if I simply can’t wait to read the next installment to find out what happens to Chris and his friends. It’s that good! This book was enjoyable. It was a quick and easy read, and was a good story. What astonished me about this books, was the author’s age. Teresa was 13 years old when she wrote this book and is now almost done with the sequel. I felt like the characters could’ve been a little bit more developed, but I’m thinking we’ll get to know them better in it’s sequel. The plot was exciting, and the fantasy creatures seemed real. Overall this book was a worthwhile read — Very clean and well done. She tried to warn them. They wouldn’t listen. As a child, Terrin of Xell barely escaped a spirit from the Dark Forest. She knows better than to rely on magic. But with her schoolmate Chris accused of a magical crime he didn’t commit, she couldn’t let him face banishment alone. So Terrin gets caught up in Chris’s quest to recover an ancient relic, with only magic to guide them. What lurks in the shadows, hunting Terrin and her friends? Or did the magic itself turn against them? Follow the rising stakes in Hunted — the second volume of Teresa Gaskins’s four-book serial fantasy adventure The Riddled Stone. People who like medieval-style fantasies with wraiths, spirits, and even an attacking swamp tree will enjoy the story. I certainly did, and the excitement, adventure, and suspense will easily keep the reader’s attention. Author Teresa Gaskins is a homeschooled teen who finished Hunted, her second published novel, when she was fifteen years old. However, as in the previous volume, the last page says, “Still not the end.” So, we shall all just have to wait with bated breath until The Riddled Stone, Book 3, comes out to see how it all ends. This book will certainly be intriguing for those who have read the author’s first book, and it will more than likely keep readers interested in continuing the series. This book features more of the other characters’ stories, especially Terrin’s, and it was fascinating to learn more about each of them. There are many new languages unearthed, magic uncovered, and creatures unleashed … I enjoyed the book and I am absolutely amazed at how such a young author can write so well. I definitely see her going far in her writing career, and I can’t wait to see what stories she publishes next. Trained by the greatest knight in North Raec, Sir Arnold Fredrico dreamed of valiant deeds. Save the damsel. Serve the king. Dreams change. Now the land teeters at the brink of war. As a fugitive with a price on his head, Arnold struggles to protect his friends. But their enemy wields more power than the young knight can imagine. If you love exploring fantasy worlds, grab Betrayed — the third installment in Teresa Gaskins’s four-book serial adventure, The Riddled Stone. Betrayed, by Teresa Gaskins, really exceeded my expectations. The setting is a world of “light” magic. Magic is rare, constrained, and follows a sort of logic, which may or not be fully understood by the people in the world. I like the way in which this sets up plot connections and forces things to happen for a reason, rather than deus ex machina or authorial patronus. There are some obvious protagonists and some obvious villains, but Gaskins creates a nice ambiguity around several of the key characters. The plot itself is interesting and engaging with multiple levels of motivation that drive it along. Mainly, this is a group-of-friends quest story that is fun and well told. I think the appropriate age range for Betrayed is from adult down to middle school. While there is nothing specifically inappropriate for younger children, readers need a moderate level of maturity to manage the multiple plots and number of characters. 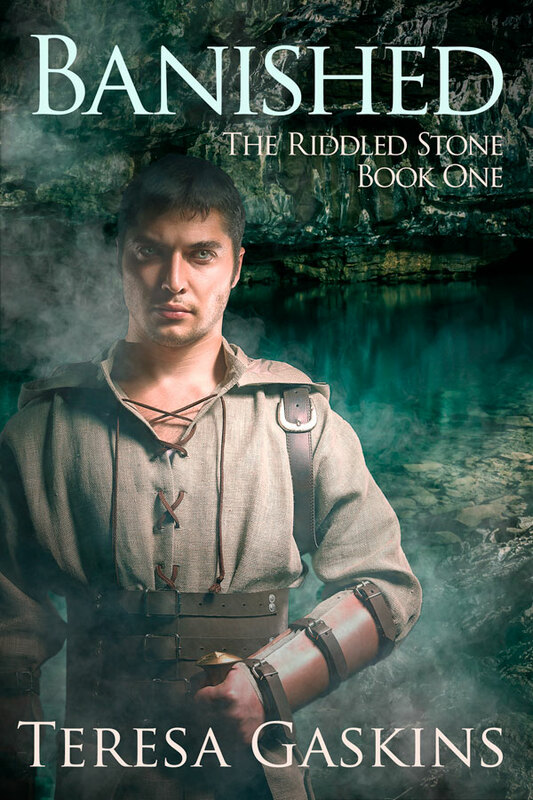 Don’t miss the exciting climax of Teresa Gaskins’s 4-book serial adventure, The Riddled Stone. Subscribe today to get all the new-book updates. Get a free copy of my 50-page booklet of stories and writing tips for young authors, and be one of the first to hear about new books, revisions, and sales or other promotions.